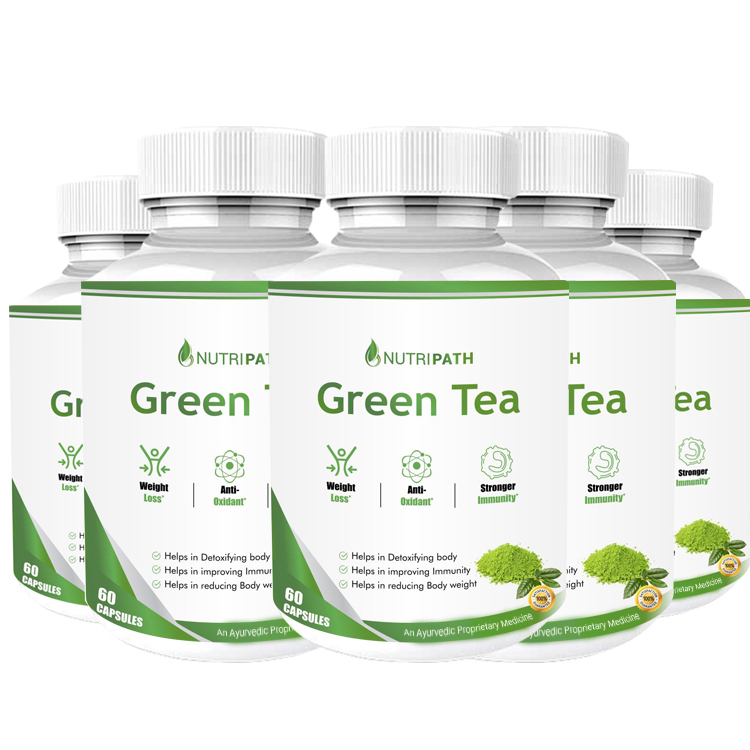 Nutripath Green Tea Extract is rich in amino acids and antioxidants. Our Green Tea Extract makes the weight loss easy and also enhance the energy level. It also improves immunity and removes toxins from the body. Drinking Green Tea and using it in medicine has been started in India and China at first. But nowadays, green tea is extensively used throughout the world. Whether in medicine or as a drink, this tea has some enormous benefits to maintain our overall wellness of health. Green Tea comes with loads of positive effects. 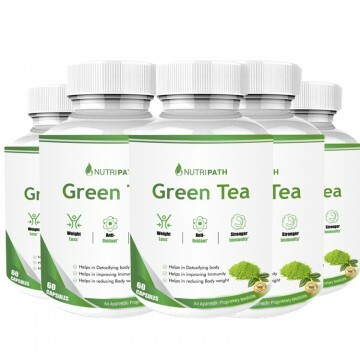 To keep this point in mind, we have presented Nutripath Green Tea Extract Supplement for the people of India. This green tea extract supplement not only made up of pure green tea extract but also certified by Ayush & FSSAI. It lowers cholesterol, reduces inflammation, fights bacteria apart from improving oral health and promotes weight loss.